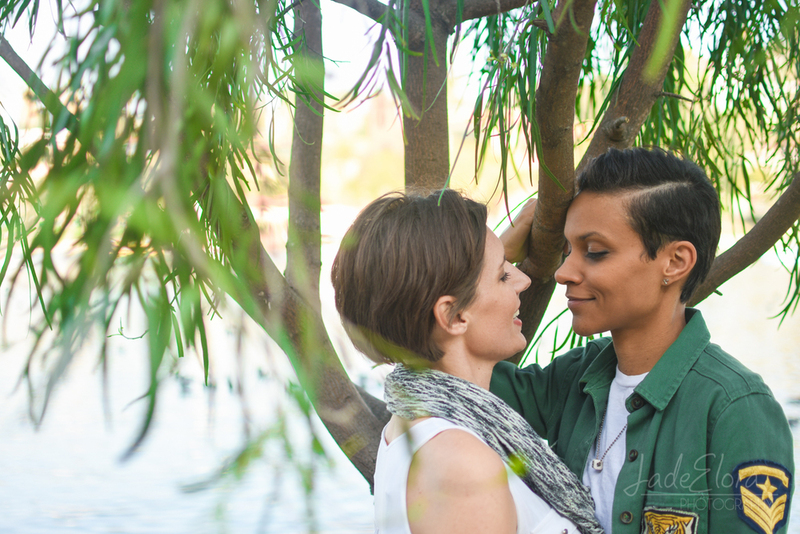 Longer days mean extra light, warmer weather, and the perfect time for engagement sessions in that golden LA sunshine. 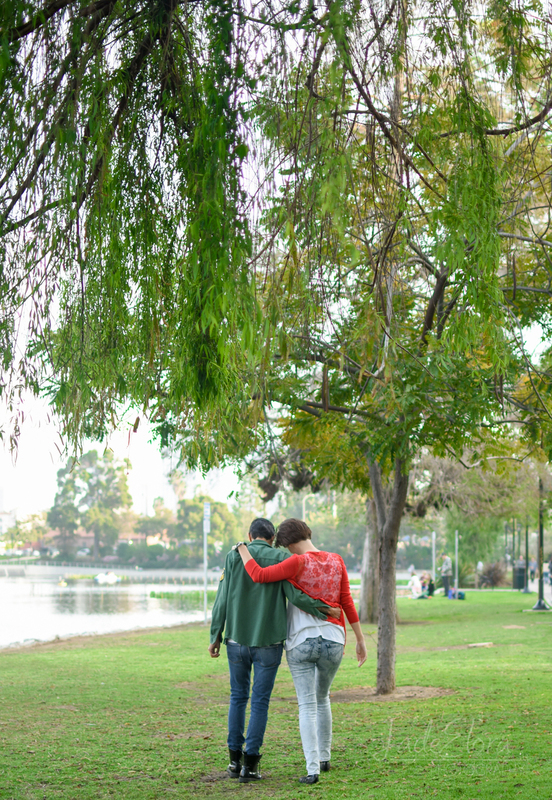 Spring and Jayni met in Silverlake, so the nearby Echo Park Lake seemed like the perfect fit for their photoshoot. These two have been together for six years, but it's clear their chemistry is still going strong. Spring is a musician, but rather than bring along her guitar, she opted for an adorable (and more portable) red ukulele for a serenade in the park. 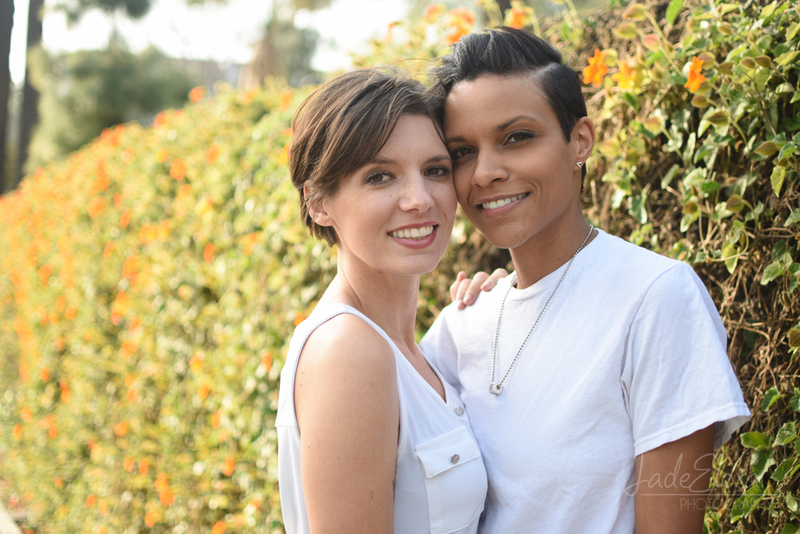 Can't wait to see what the future holds for this beautiful couple!